Bettery capacity is 5200mAH, charger for Moblie Phone and standby super long time. 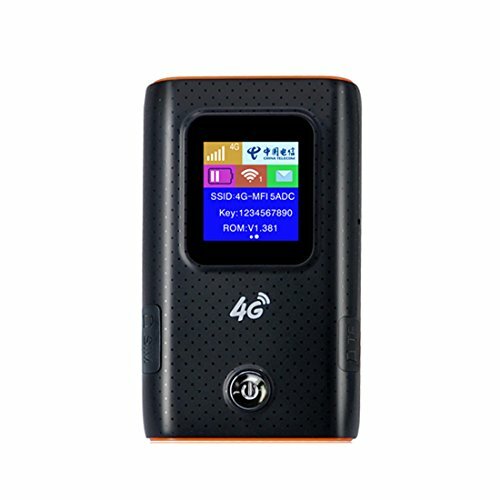 Portable 4G lte Router with 5200mAH Power bank easy to carry and take, perfect for travel. If you have any questions about this product by Haulonda, contact us by completing and submitting the form below. If you are looking for a specif part number, please include it with your message.